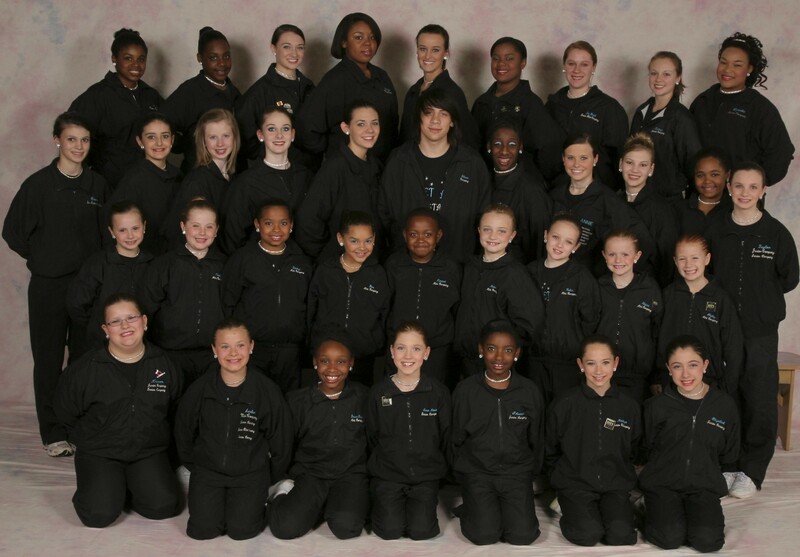 Ballet Arts “All Stars” Company members range in age from 7 to 18 years old and are chosen by audition annually. 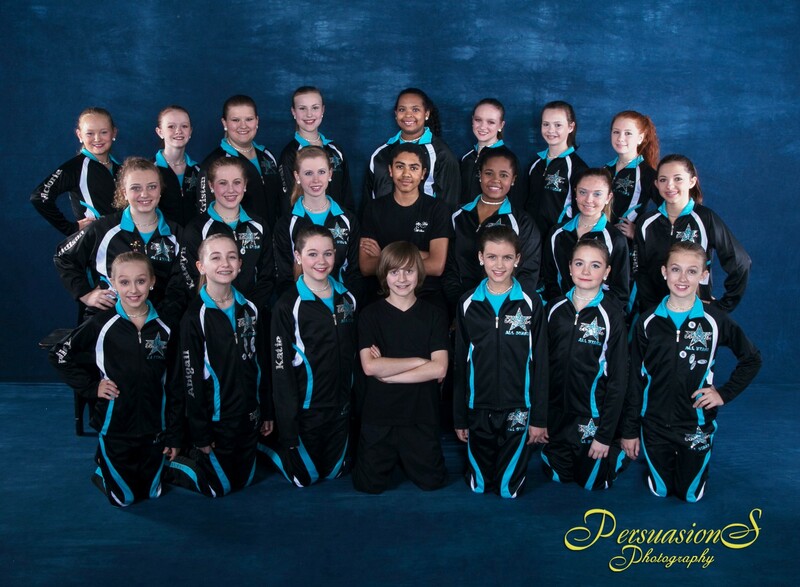 Company members represent Ballet Arts at local events, parades and competitions. If you’re having trouble accessing the menu subdirectory, you can click on the links below to access the pages.